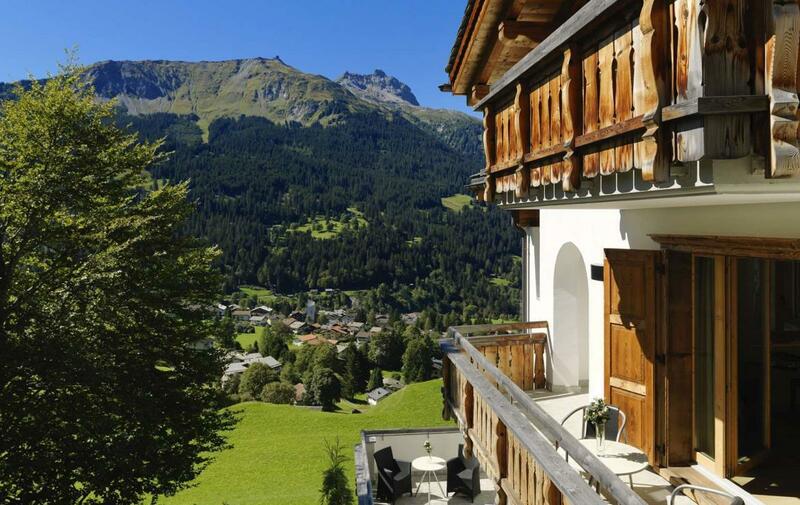 On arrival at this chalet it is impossible not to be impressed by its commanding size and position in resort. 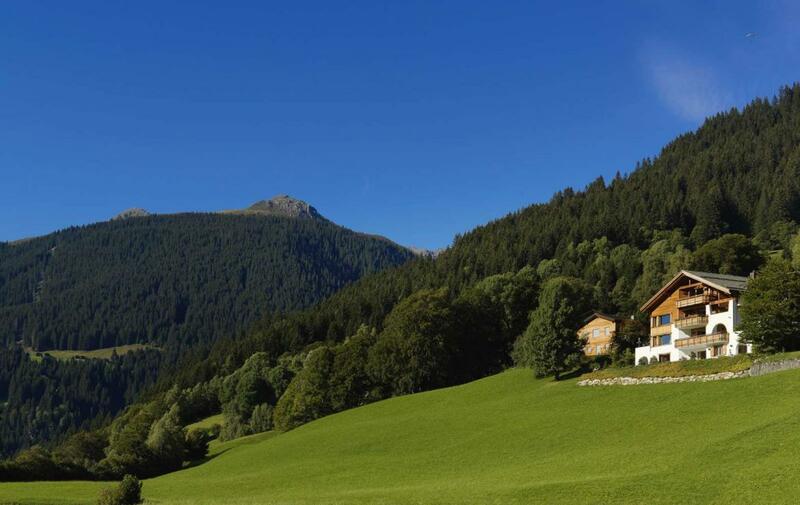 The land in front is protected farmer land, never to be built on. 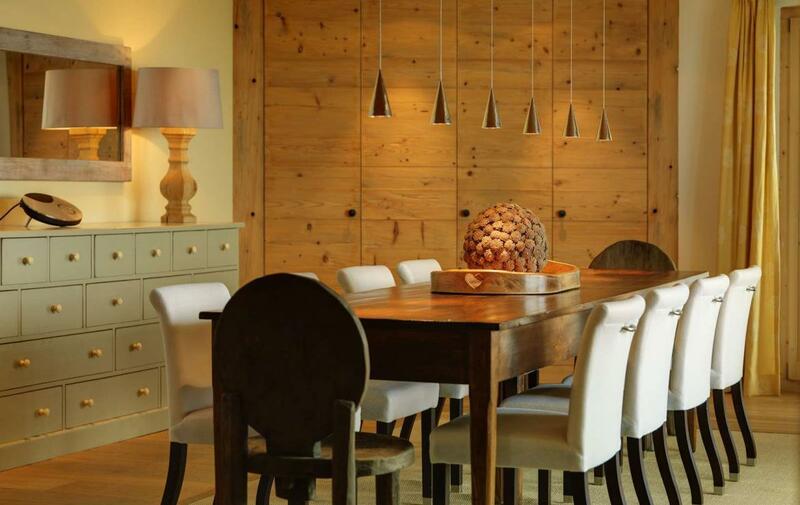 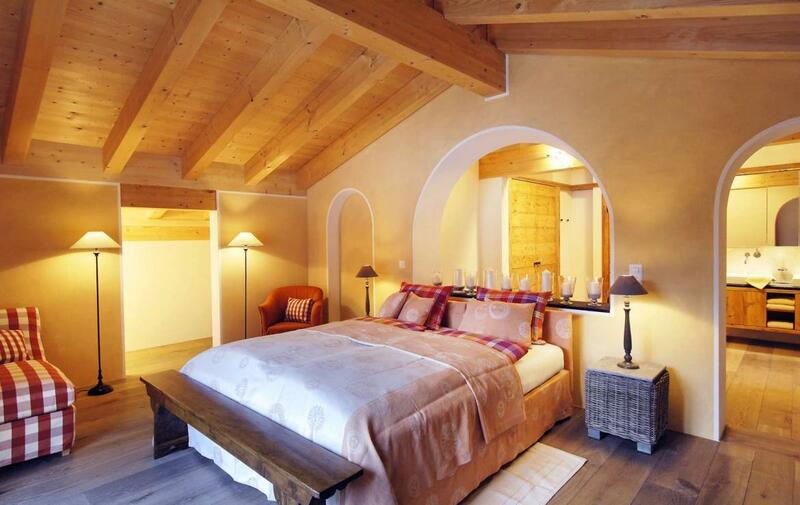 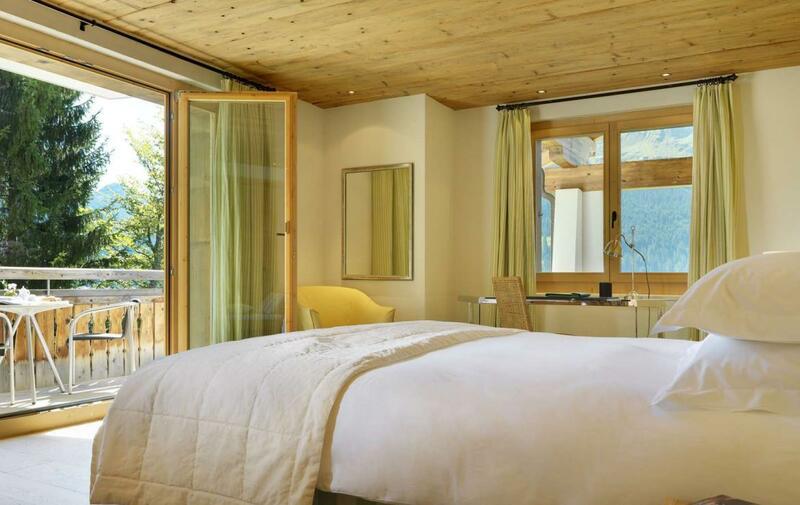 Once inside, the care, love and attention that have gone into designing the chalet are at once apparent. 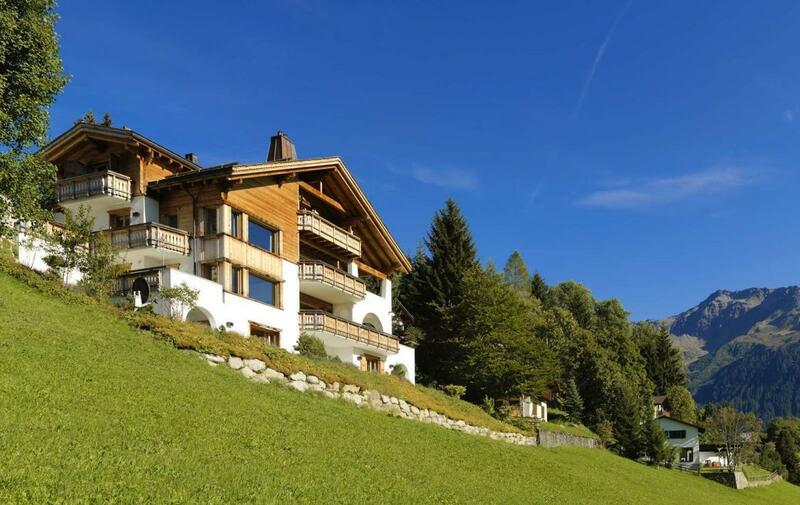 Set over four floors, this imposing chalet has large outdoor terraces, massive and safe lands around the house and boasts fabulous views across to Gotschna and down the valley to Kublis. 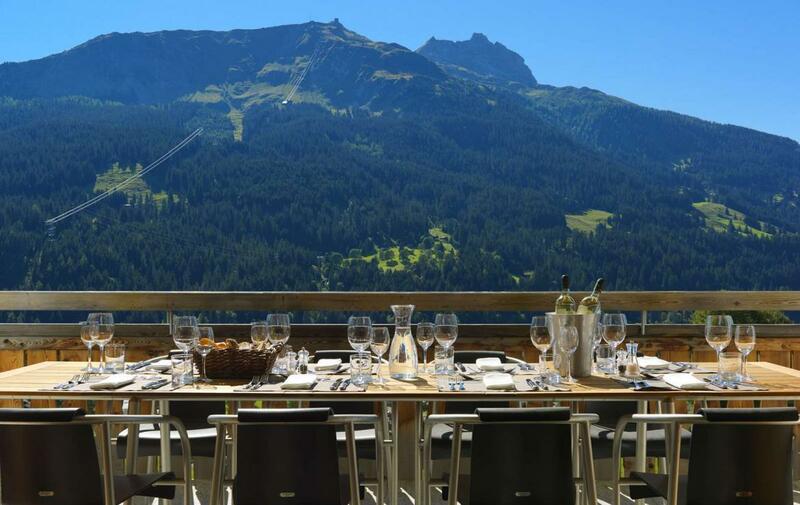 Sleeping up to 12 guests, the chalet has an impressive master bedroom, as well as a further 5 spacious twin or super-king en-suite bedrooms, many of which boast double-height ceilings and all of which have either a terrace or balcony. 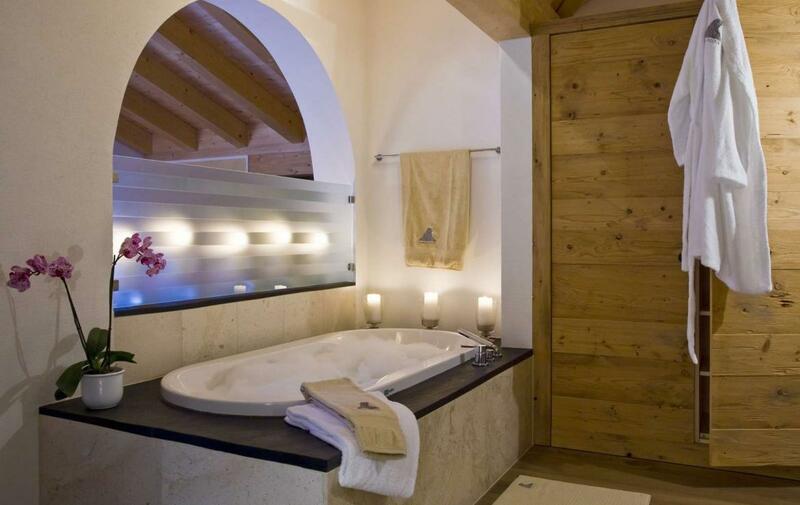 To match the outstanding bedrooms are the facilities, which are second to none. 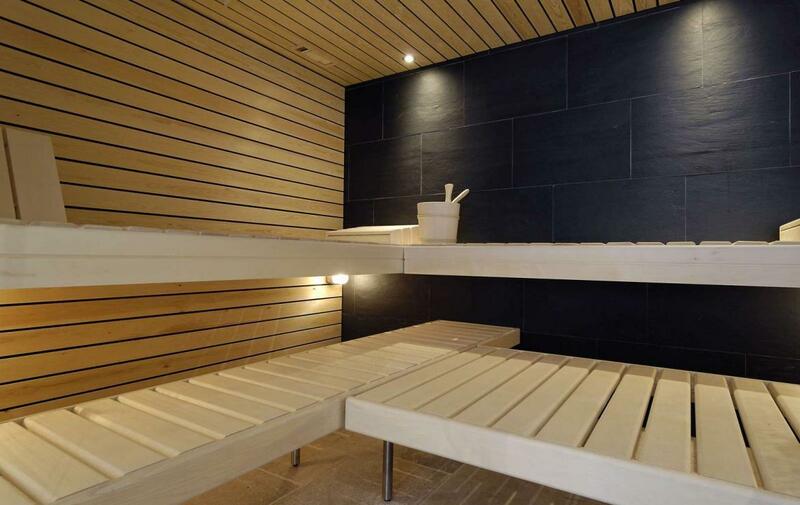 They include a sauna, steam shower and massage room, as well as an outdoor hot tub. 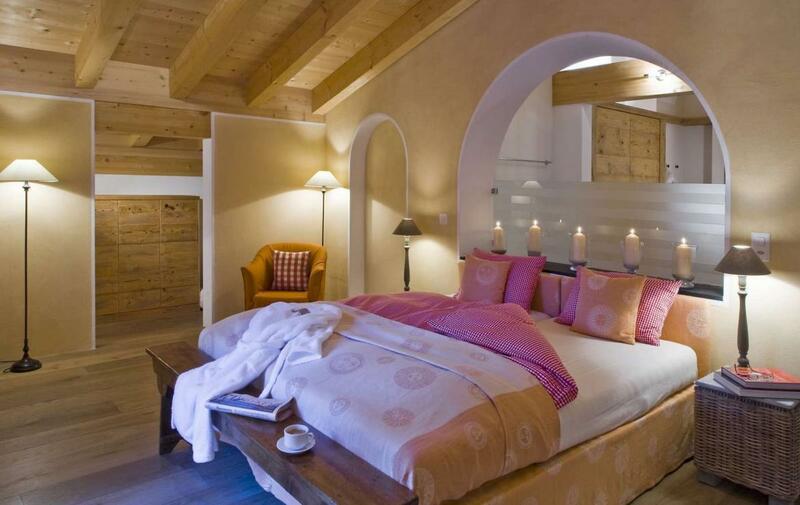 A study with wifi access awaits the adults, and a comfortable TV room stocked with dvd’s for the children. 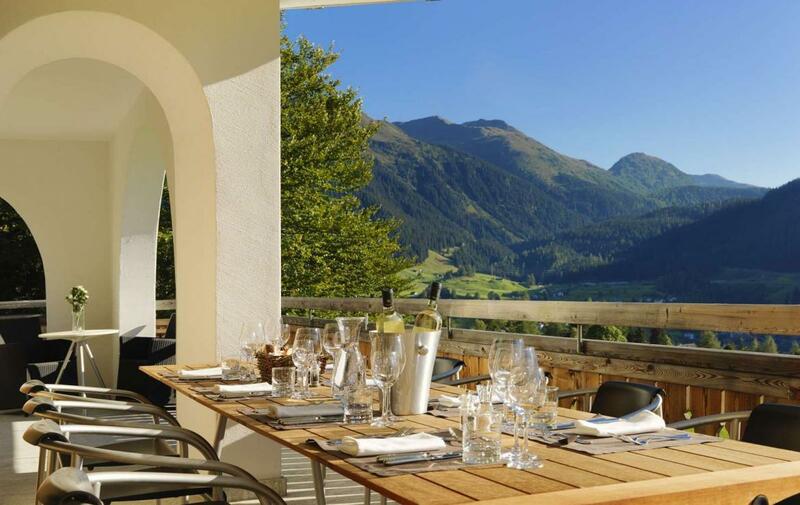 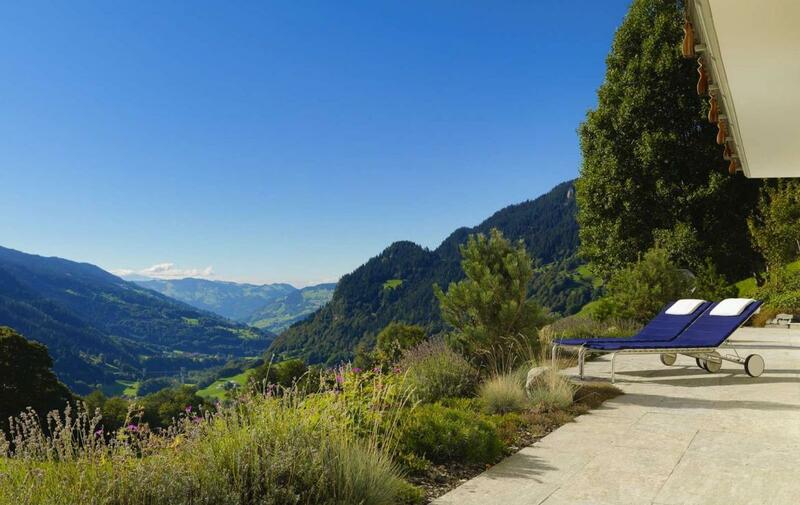 This chalet is a stunning summer Alpine home of great quality and the perfect place to enjoy the fresh air and lovely sunny days that summer in the Swiss mountains make so special. 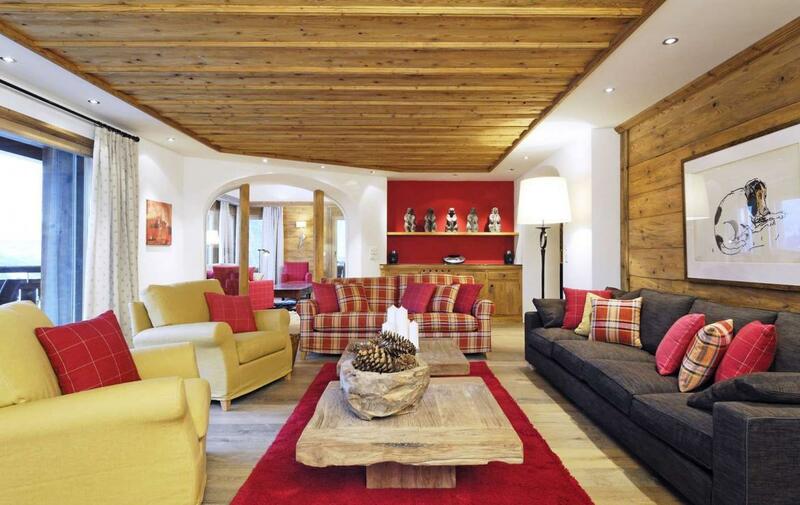 Floor plan of the chalet is available on request.